Onion seeds need to be started very early in the season. So when the rest of your garden is still a dream, the reality of getting your fingers in some soil and cultivating a bit of plant life when the world is frozen, covered with ice and snow, is made possible by starting onion seed in the dead of winter. They fan the flame of spring hope early for me and extend the growing season beyond its normal bounds! Growing onions from seed have other advantages as well. It gives you the largest selection of cultivars to choose from. There is a much wider variety of seeds out there than sets. 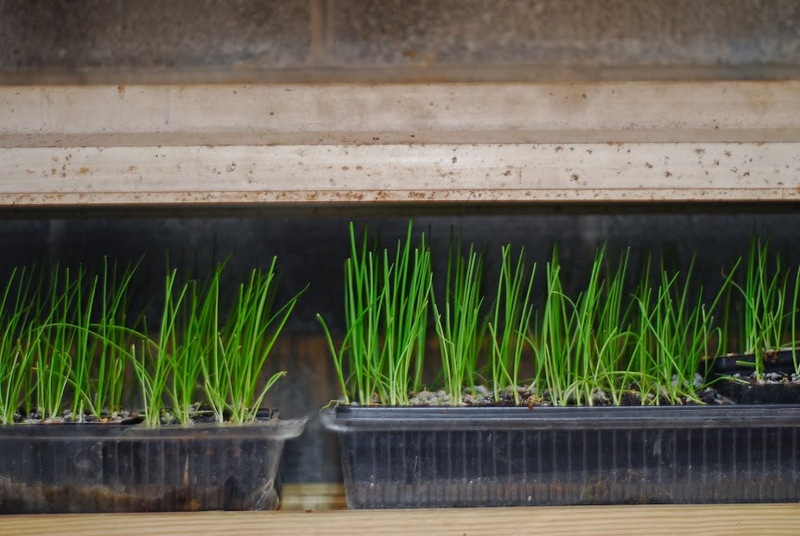 Starting onions from seed is often grown more successfully than those produced from sets. However, onions require a long season, often more than 100 days, and that is one advantage to sets. Last year, I hatched a plan which I still think is brilliant whereby I started onion seeds from a variety of cultivars. I could start them all at the same time, but their days to maturity were staggered. So I would have a continuous harvest throughout the season with little worry of storage until the late fall harvest. I’ll use the SmartSteader homestead management app to take notes and track yields when I come up with these ideas to know if it’s worth it! Since space is at a premium in my basement (where I start my onions from seed) and I don’t want any wasted space, I will “chit” or pre-sprout my onion seeds. It is even more essential to chit your seeds if they were extra seeds in storage from last year. In a nutshell, “chitting” means starting your seeds in a wet, soil-less environment. A couple of reasons you may be interested in doing so would be to give the seed a jumpstart or to ascertain your germination rate accurately. The first year I chitted my onion seed, I did so by sprinkling the seeds over one wet paper towel, covering them with a second damp paper towel, and then wrapping them with plastic wrap. I set them on the plant stand under the fluorescent light and misted them with a spray bottle filled with water when the towels began to dry out. I waited way, way too long to transplant the seedlings. Otherwise, the spray bottle step wouldn’t have been necessary. But it’s good to know, if your seeds are slow to start or if you wrung out your towel too well, that you may need it. The little shoots had begun to grow long and worked their way in between the fibers of the paper towel, and many were lost when I tried to pull them out. Then I tortured the poor babies by planting them in the soil mix upside down! When the root that was sticking up in the air began to dry out and shrivel, I realized my mistake and corrected it. But before you laugh at me, please understand that I was picturing the seed down in the soil with the shoot coming up out of it, so I planted the seed down. Onion seed shells grow up with the seedling and sit on top like a little black cap. I lost many seedlings between those two mistakes. 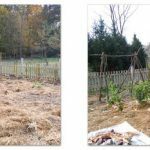 What I didn’t lose in seed starting was lost later in the garden when I poorly chose the location for planting and then lost the weed battle. Onions hate weeds. And so do I. Trials and errors have taught me much since then, and when I start my onion seeds later this month, this is how I’ll be growing them. Do yourself a favor and learn from my mistakes and experiences. • Chit seeds by sprinkling them over moist paper towels and wrapping in plastic to retain moisture. I usually sprout our seeds in a germination chamber. While onion seeds will sprout without light, I recommend setting them in a well-lit place so the shoot will photosynthesize and you can tell which side is up or down. Check your seeds every few days. • Once you notice a little shoot emerging from the seed, wait another day or so- no longer. • Fill the seed starting containers with MOIST homemade seed starting mix, and tamp it down with your fingers. (If you don’t tamp it, the soil will settle over time, and your roots will be exposed.) Top off the flat with more dirt, but this time don’t tamp it. • Gently grasp the seed and gently insert it root-down into the ground. Sometimes it will stand, sometimes it won’t. That’s okay. If they get covered up a bit that’s okay too, they’ll emerge in a day or two. • Onions are heavy feeders, and they will be in this space for quite a while, pulling nutrients out of the soil. Don’t space them too closely. I plant 4 to every 1 square inch. • Sprinkle a very thin layer of vermiculite on top. This will help to prevent damping off disease. • If the root becomes exposed I gently bury that portion. If you have any that grew in upside down, or crooked, then replant them. • Fill the seed tray with MOIST seed starting mix (this is my favorite homemade mix recipe) and tamp it down with your fingers. (If you don’t tamp it, the soil will settle over time, and your roots will be exposed.) Top off the flat with more dirt, but this time don’t tamp it. 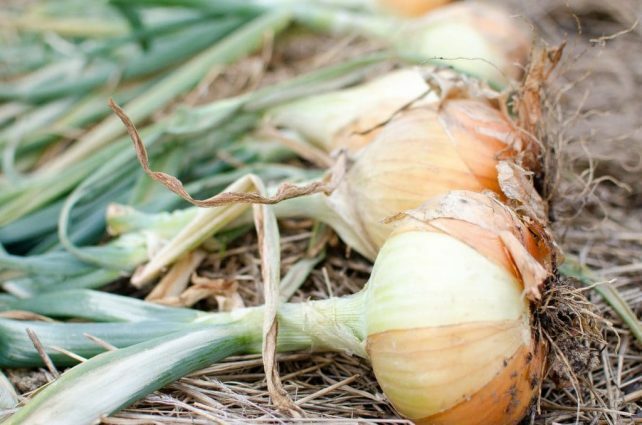 • Onions are heavy feeders, and they will be in this space for quite a while, pulling up nutrients out of the soil mix. Don’t space them too closely. I shoot for 4 to every 1 square inch, but since germination won’t be 100%, I will sow an extra 2 or 3 per square inch to make sure there is no wasted space, and if they all germinate, I will remove them later. • Do not just broadcast seeds across your flat. Yes, these other two methods are labor intensive, but I promise you, you are going to regret not taking the time later in the year when your onion seedlings are a thin, scraggly, tangled mess and you’re breaking them during transplant trying to get them apart. • Once the onion seedlings are established and growing well, you’ll notice that they will start to droop. From that point on, they’ll need to have their “haircut” about once every 7-10 days. Keep them trimmed to about 2-3 inches so that they’re busy building a good root system. 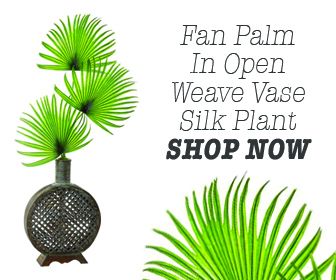 Lightly blowing a fan on them will make the leaves stronger and stiffer, but this is optional. • Keep them watered, but don’t over water them. Although I have known them to be forgiving, so over watering is not the end of the world. 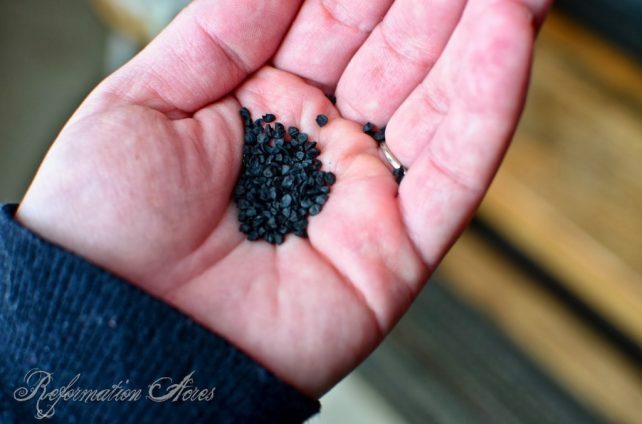 • Because onions are heavy feeders, you’ll need to fertilize them. I use cold-pressed fish emulsion. It’s going to smell for a couple of days. It will subside, I promise. Do this once a month. • Remember to harden them off before transplanting. You can begin the process indoors by merely brushing your hands over the tops daily. While following this step, you’ll definitely notice them becoming stiffer. About a week or two before transplanting, take them outside during the warmest time of the day for a few hours. Increase the amount of time spent each day outdoors until they’re out 24 hours for a day or two before transplant. Trim the tops once more before transplanting. • Prepare the site by loosening the top couple inches of soil. If you have heavy clay, mix in some sand in the top few inches as onions do well with good drainage and loose dirt. • If you plan to use mulch to suppress weeds in your garden, do so before transplanting. It’s easiest to lay down mulch then open up a space to plant the onions. In contrast, it’s quite difficult to lay mulch around onion seedlings. 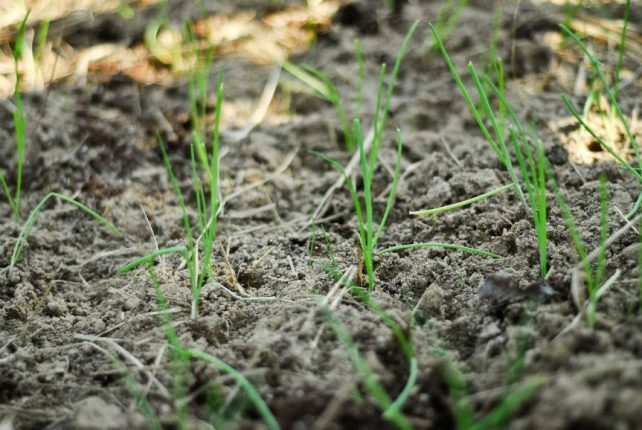 • You have several spacing options to consider when planting onions. 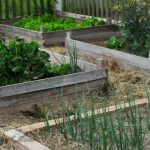 Which you choose depends on your garden space and how you plan to manage weeds. Planting onions staggered on the diagonal allows for closer spacing (and higher yields). Plant 2 seedlings per hole and then harvest one early, while they’re still small, harvest the second at maturity. 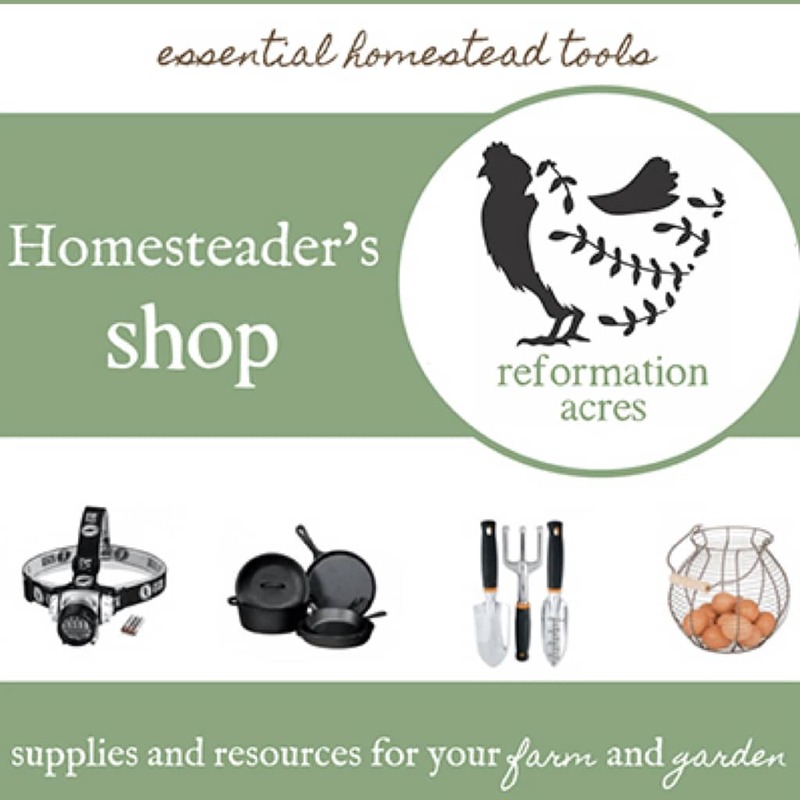 A great way to extend your harvest season! In The New Organic Grower, Eliot Coleman shows a method of planting onions where four onions go in each hole. If you planted four seedlings per 1″ pot, that makes transplanting a breeze. We tried this method last year, and they grew just as well as those in a staggered row. One method is to plant single plants in a row. 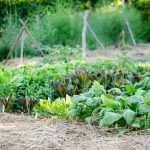 Instead of keeping the row weeded, interplant a quick growing crop like arugula or radishes, which are ready to harvest in 30 days. • Keep them watered regularly, without overwatering, until the tops begin to die off and then cease watering. • Continue to fertilize with fish emulsion once a month throughout the growing season. If the leaves start to yellow, you need more fish emulsion. 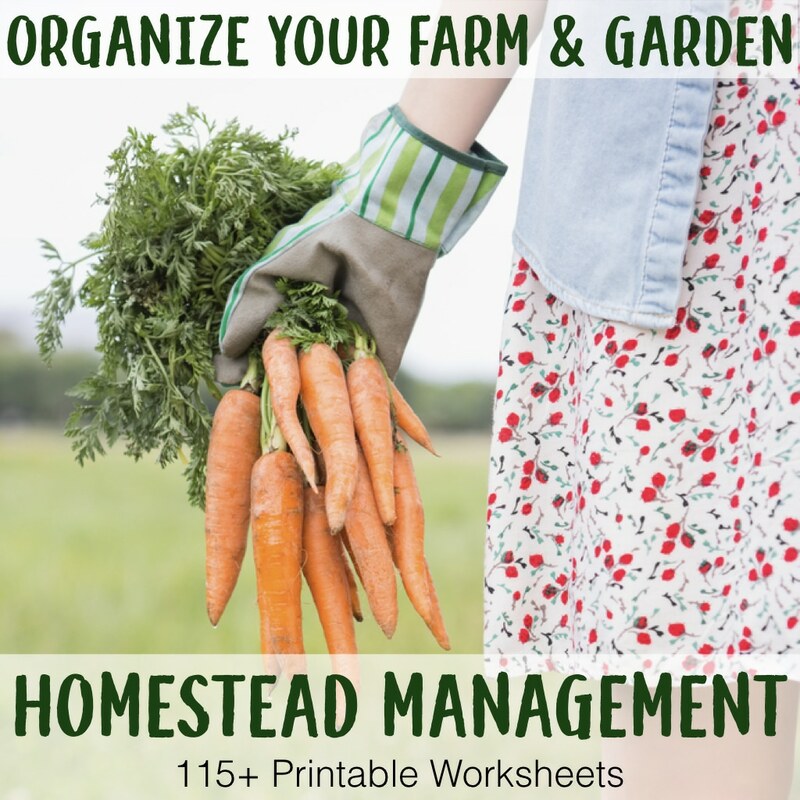 I make sure to use my Homestead Management Binder to keep track of when I need to do jobs like this. If I don’t, I will forget to do them altogether or won’t remember when I’m supposed to do them again. • Onions hate competition from weeds. I’ve used old hay mulch to suppress weeds, and it makes weeding a breeze. • If you’ll be enjoying your onions fresh, you can begin harvesting at any point after the bulbs have developed. • For onions that will be in storage, watch for their tops to bend over and die off. This is your cue that they’re about ready to harvest. At this point, bend all of the leaves over to the ground. This will tell the bulb to go dormant, finish maturing, and ripen. It’s an important step to make sure your onions are all ready for the curing process at the same time. • If your bulbs are mostly buried when the tops die back, gently pull them partially out of the ground. Brush the soil away from the top 2/3rds of the bulb. • Once the tops have mostly dried, harvest the onions and place them in a warm, dry place to cure. We’ll put a cheap box fan on them to increase air circulation. Curing onions well will make sure they keep longer in storage. • Allow 2 weeks for the tops to die off and dry out then trim them off about 3″ above the crown. • Store cured onions in a dark place, just above freezing temperatures. • If your onions begin to sprout, you can always preserve them by caramelizing them and canning them in a pressure canner. What Are Some Recommended Varieties of Onions to Plant? This onion is an all-around winner. You can eat it with anything, pickle it, or even bite into it raw and enjoy it because it is sweet. Crystal White Wax is not overly spicy and has loads of flavor. One of the best things about this onion for a gardener is their resistance to diseases. These onions are incredibly high quality and are a good medium size. They have yellowy brown skin and take a round shape. Sturon is considered a dual purpose onion because it can be planted close or far apart from green bunching onions. This type has a thin neck shape and is great for winter growth. Since they do well in the cold, this makes them an automatic steal for gardeners. The evergreen is of the bulbless kind. It has a calm flavor and looks similar to leeks. These are good sized onions that do great in overwintering and make perfect spring bunching. Evergreens are one of a kind onions that likely come from Asia. They are desirable for farmers because of their ability to thrive in cold and warm seasons alike. These purple onions are incredible for so many reasons. They are a bulb type that grows from medium to large sizes, and they have a glossy outside with a thin neck and a bright color that is unmatched among onions. If you are looking for an aesthetically pleasing onion to incorporate into your garden and transition onto your table, this is your best bet. This type of onion looks like a leek if you’ve ever seen one. The flavor is toned down with a twist of sweetness. This is the perfect onion for salads, stir-fries, soups, and Asian foods. They can be grown from spring until summer. The only downside of these would be their inability to overwinter. These onions are enormous, a beautiful deep purple color, and contain fantasic flavor. They can be eaten raw, they are so good! They are firm, a bit bitter, and have thick skin. Once grown, these onions store for a long time, up to 118 days. This type of onion is named this because a gardener took the namesake of the Marquis of Scotland. It has a rich history, which is exciting. As for its body, you will marvel at this onion which contains a small neck and weighs about two pounds. They are powerful flavorwise just as they are large. The color of this onion is a straw type of yellow. These are great for gardeners and farmers for obvious reasons: they are huge! Patterson onions pride themselves on being the longest-storing type available. They are great winter onions, they are globe shaped and straw colored, and they mingle bitter with sweet scents and tastes perfectly. They are flavorful and fresh onions that put a tough front up. Italian Torpedos are great for Italian food. The Torpedo is the go-to onion you taste in most Italian cooking, which is why when I tell you the flavor is sweet and tender, you will be able to think back on the exact taste in authentic Italian kinds of pastas and lasagnas. The skin is a bright red, and the bulbs are large. These onions are desirable in so many dishes, making them worth your time spent in the garden with them. There is nothing new under the sun. If you are beginning this tedious project, there are many potential issues you may run into. Don’t fear them, instead, get one step ahead of them by doing your research beforehand. If your plants are leafy but don’t contain any bulbs, some changes need to be made. You will need to make sure you are planting at the right time, as well as keeping them at cool temperatures. This is the only way bulbs will be able to form. You can best solve this issue by putting the onions in the fridge a few weeks before you intend to plant them, so you have chilled cloves. So your plants are not growing as tall as you’d like them to. This could be a sign that worms are in the roots. In order to avoid this issue, you will want to check the dirt before you plant. If you do see worms, the soil needs to be flooded. Worm infestations can to be stopped by taking the entire infested pants out of the ground and making sure to keep the entire garden clean, especially around the infected area. 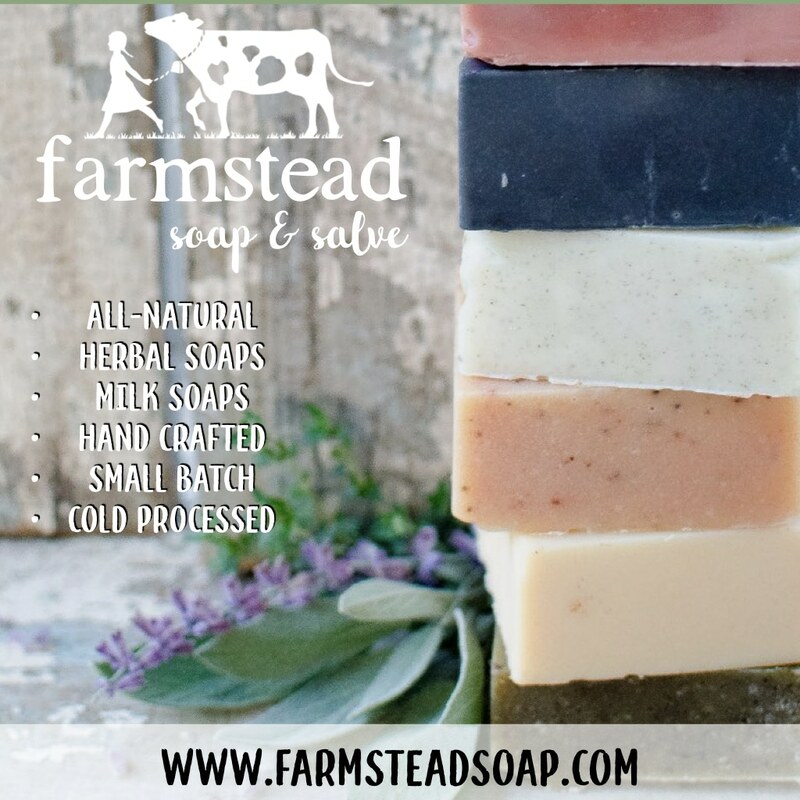 Are your leaves streaked or blotchy? These are called thrips, and they are common in warm weather. The best way to keep them clean is by spraying them with water and insecticidal soap, to give them a nice little bath. Humans aren’t the only ones who need good hygiene! Is your root red or pink? 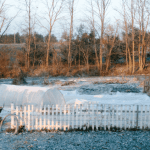 Do you have less crop each season? A disease has likely taken over your soil. Fungus takes the form of these colors in the root, and the only way to avoid this in the future is by making sure you only plant onions in drained soil and make it a habit to rotate crops. If your onions are suffering from onion necks that are thick and short plants, this is likely a lack of potassium or phosphorus. Compost dressing is the way to go here. If you have a spongy or soaked bulb neck, there are some simple things you can do. Removing infected plants and keeping weeds at bay are some of the best steps if you see mold, rot, or fungus. Were you aware that the flower stalks could be sucking all the nutrients up, leaving none for the actual bulb of the onion? If your bulbs are hollow, show them some love by cutting the flowers off the plant, so the nutrients go to the right place. Onion bulbs that are split up into sections can only mean one thing: uneven watering. Start fixing this problem by making sure the dirt is entirely moist all over. If you are not getting better results, begin mulching the soil. This helps to allow the ground to retain moisture evenly. Have you ever tasted an onion that was supposed to be sweet, but ended up being bitter? The onion is likely not bad; it is actually stressed out. The stress of heat and water can cause bitterness. 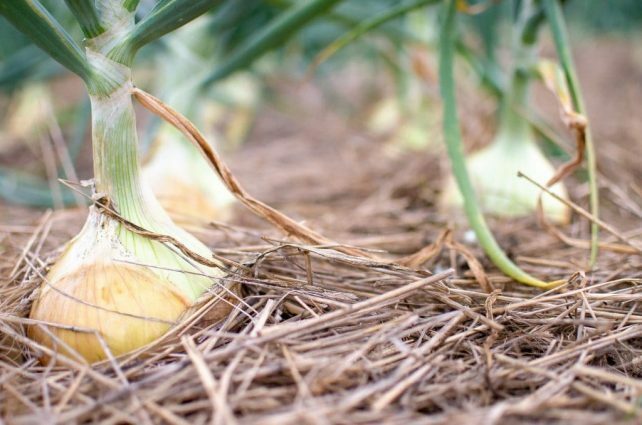 Knowing this, begin growing your sweet onions in cooler weather with even watering, even using mulch if necessary. Do you have a favorite onion seed variety that you grow? So glad this was timely and that you’re putting those printables to good use. So you guys decided not to do the CSA this year then? How many days has it been? If you’re still within the proper time frame, it might just be the root hairs. They look a lot like mold. If you give it another day or two you might see a white root coming out the bottom. That’s what you’re looking for. You don’t necessarily need to see the root and shoot. You can transplant as soon as you notice the root. our onion seeds are growing great, thanks for all of the knowledge! I am curious to learn more about transplanting outside and when. We are here in Iowa, last frost date is around May 15th. When would you recommend setting them out? How tall or thick should they be? It ‘s not too big a deal whether they are thick or thin. Of course, they’re easier to work with when they are thicker. Same thing with height. I give mine another “haircut” a day before transplanting because they are much easier to transplant when short. Much less tangling. With no protection (row cover, plastic tunnels) I plant mine 2 weeks before the last frost. Hope that helps! This is great information. Thanks. I have failed in previous years, but I feel so much more confident now with your step by step process. Do you have a way to harvest seeds from these onions? I would love to gather my own seed instead of always having to rely on a seed company. I haven’t tried to do that yet, but I believe onions flower the second year so you would just leave them along until after they flowered and set seed. I’m thinking you would watch closely and harvest the seed after it starts to dry, but before it falls to the ground. For plants like that, I place them in a paper bag to finish drying and shake them out in the bottom of the bag later. 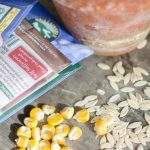 Sustainable Seed Co. is a great place to find good heirloom seeds fairly inexpensively.